Coming soon - 3 bedroom LifeForms home in the tranquil and sought after neighborhood of Trace Creek. 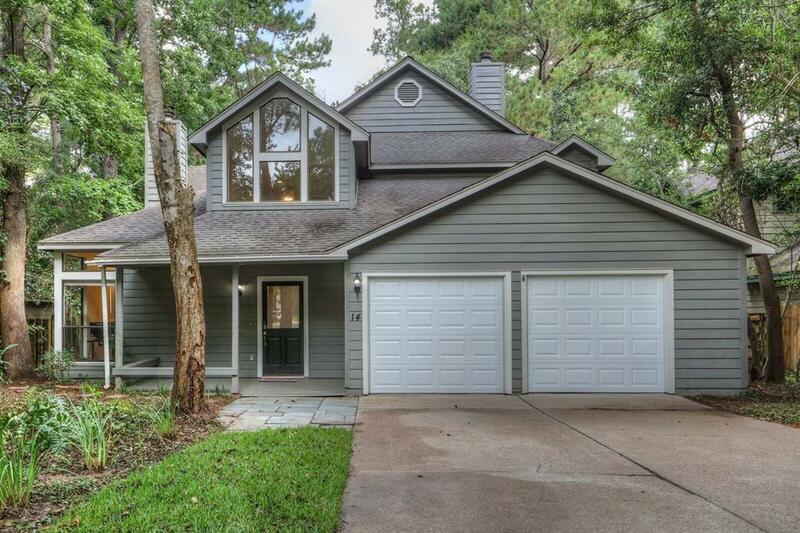 This 2 story home is light and bright with high ceilings and large windows providing abundant views of the natural setting that The Woodlands is known for. 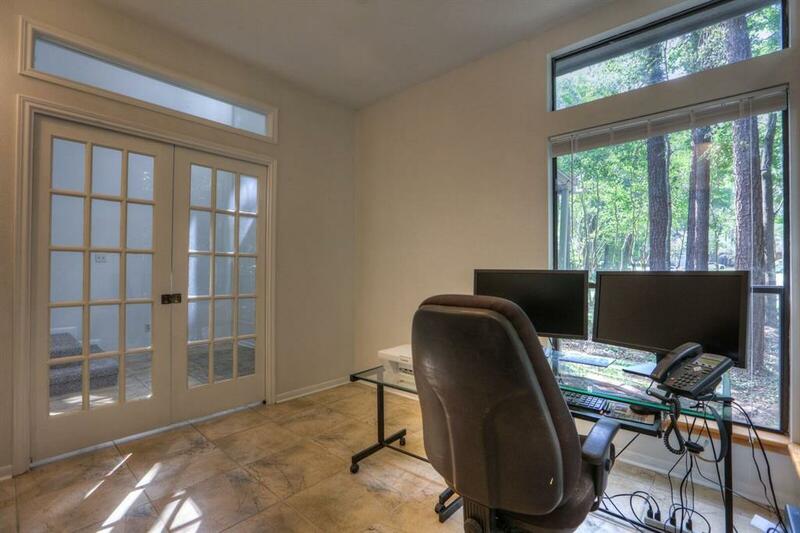 3 bedrooms upstairs and a 4th flex room downstairs- The office/study at the front of the home has a 2 sided fireplace that also faces the formal living and dining. 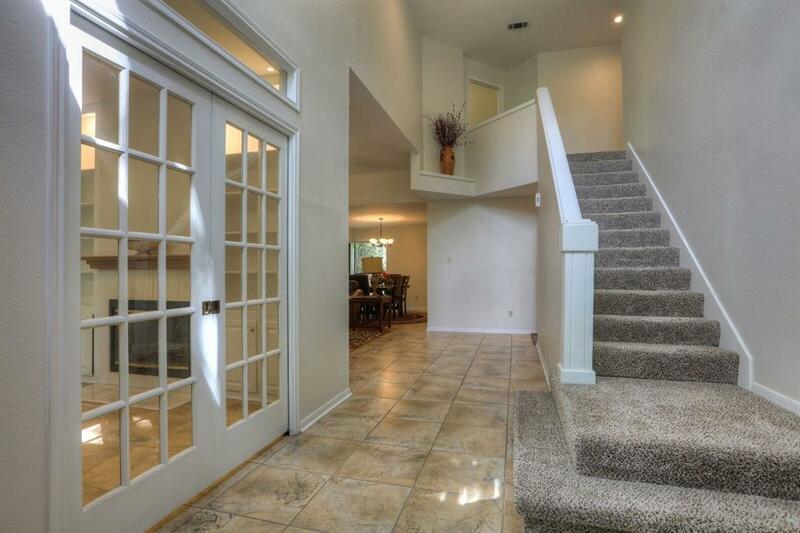 The kitchen has Granite countertops, a breakfast bar and is open to the family room/den which has a second fireplace. New paint, carpet, and laminate flooring, provide a neutral palette for the new owner to make the home your own. 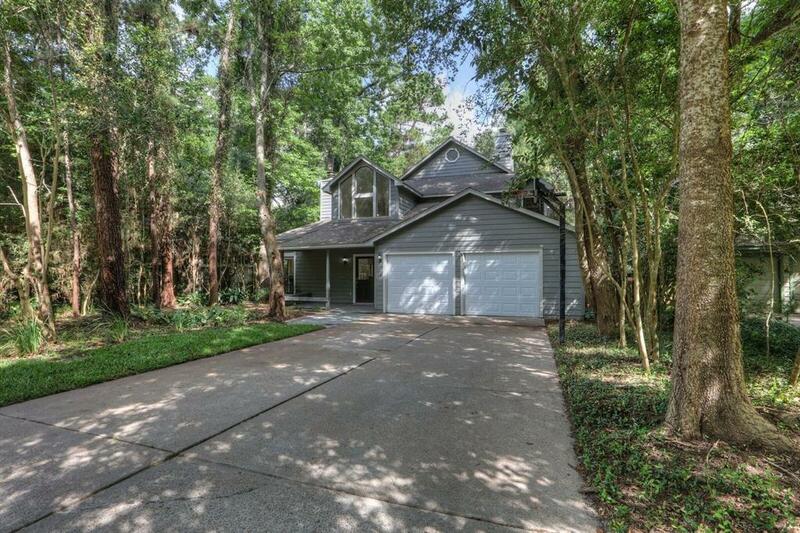 The home backs up to green space with a small creek - The bi-level deck in the back yard is perfect for entertaining or just relaxing and enjoying the sights and sounds under the natural shade of the mature forest surroundings. New HVAC installed in 2015-No flooding!